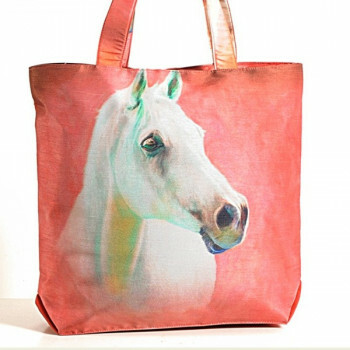 A running horse is a symbol of strength and prosperity therefore you can see many home décor products designed in this concept. 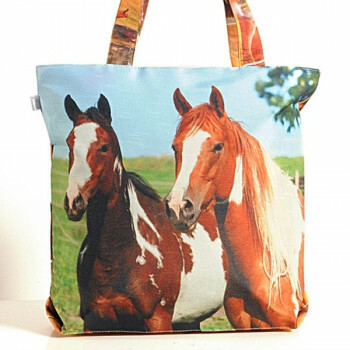 To bring the same in you and your style, bags are also designed with horses and animal prints. 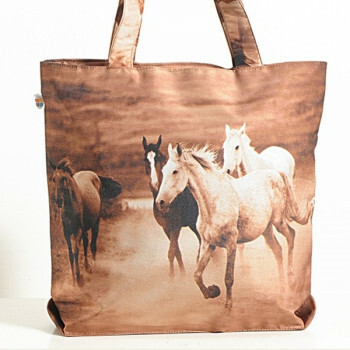 Prints of horses give a certain catchy appearance as they are strong and intelligent animals. 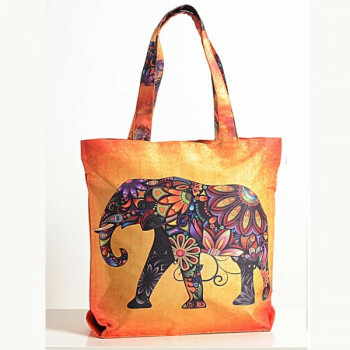 Walk in style down the street carrying these beautiful bags and entice everyone who walk pass by you. Give your dress a new look with these brilliant bags and modernize your style. 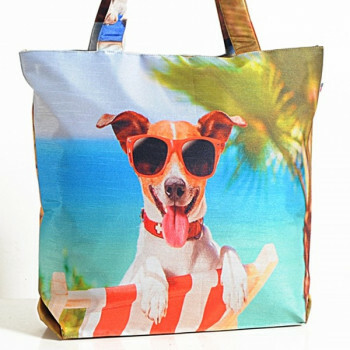 They are ideal for everyone and with every dress as they are printed with vibrant colors and designs. 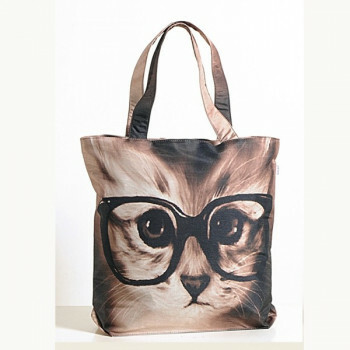 When everything else fails to enhance your dress, this animal printed bag can give you a fashionable look in an instant. They have a vibrant look with the wonderful colors and intricate animal prints which will certain affect your style. You will never have to feel outdated as they are designed according to the latest trend. The positivity driving you to have a successful and motivated day will come with these bags by swayam. These animal print handbags have designed with picturesque beauty to capture the attention at one go. The unusual and smart print given would be a look away from the mass. 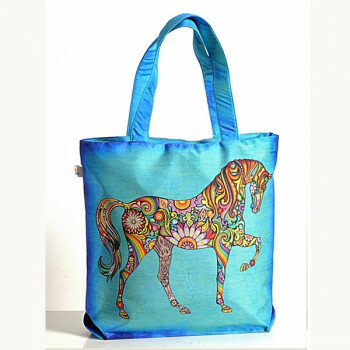 Horses a sign of active and exciting life and these bags with the unusual prints depict the life. Bags are a necessity when you go out for shopping, office or college as they help you carry your belongings safe and secure. 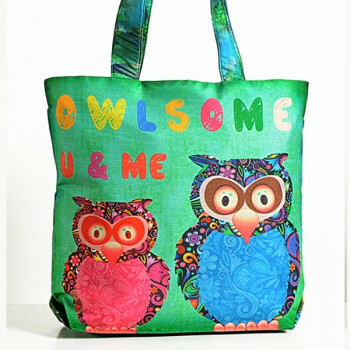 They are very useful to carry things when this bag is printed with attractive colors and designs, it becomes a fashion. These bags also have the capacity and the style to make you look fabulous. Shinning bags in golden color is a good deal from swayam for quick outings after college. These colors are ravishing with fresh prints to catch up with the ongoing trends. 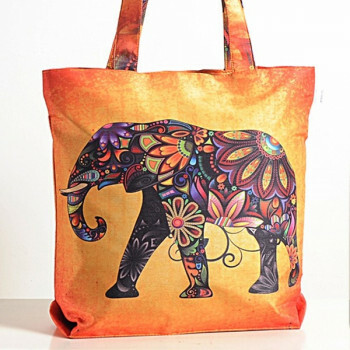 Buy golden glow animal theme bag from swayamindia.com to enjoy the enhanced look you get with the glowing shades of these bags. 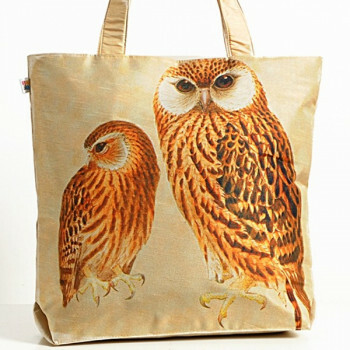 Cool bags with designer owls resting on the front are a stylish view to get home. 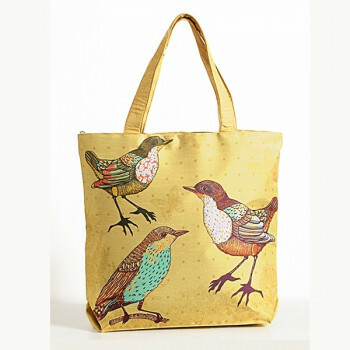 Prints so creative and fresh you would want these bags to belong to your wardrobe. 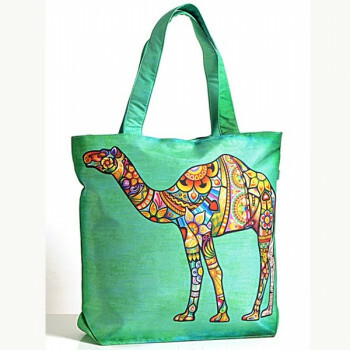 Buy designer green animal theme bags from swayamindia.com to get this smart piece for all the outings with friends and family. The view of a white horse running in the cloudy set up is one elegant and rare site to be found. 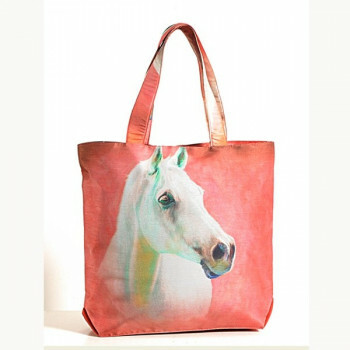 This white horse has been captured for the latest offering by in these swayam bags. 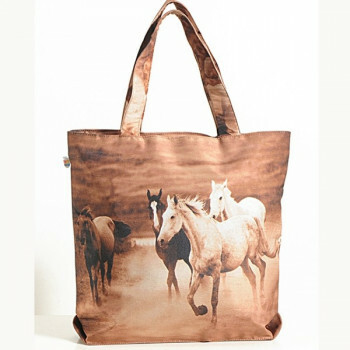 Buy snowy horse animal theme bags from swayamindia.com to get this magnificent bag for your every outing. Have you ever tried going out with this bag on your shoulder? Try it once and you will keep on taking this bag with you. These animal print bags will offer you the confidence and the style to walk and shop without any concern about your dress. 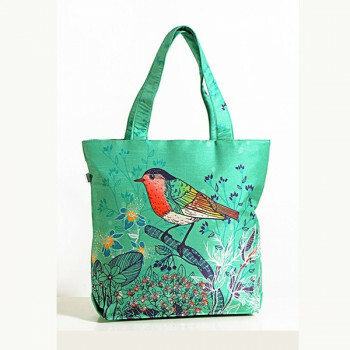 This beautiful green colored bag will also help to enhance the look of your dress. A happy picture always has the tendency of changing the mood into a good one. 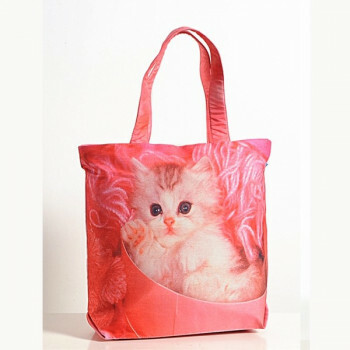 To offer you the same good feeling when you are shopping, bags are also designed in the same fashion. 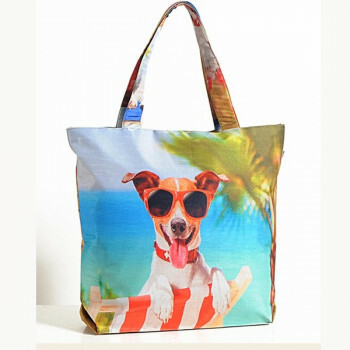 The print in this bag comprise of a dog having a good time at the beach which gives the feeling of joy and happiness. 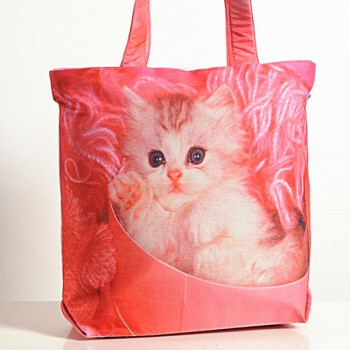 Like a cute little kitten cuddled in your arms are these bags from swayam. Pink colored bags, fashionable and girly is going to set you for the outings with friends on weekends. 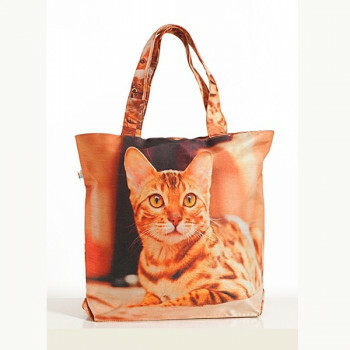 Buy cuddled kitty animal theme bags from swayamindia.com to hang these casual bags with a kitten printed in the front. Free high just like a bird and enjoy life. Carefree attitude sometimes is best to get the most out of life. Leave behind all worries and stress and just follow your heart. Dazzling with the brilliance of yellow, it is yet again a vivid presentation to cheer you up. 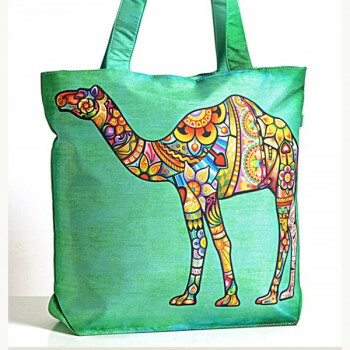 The cheerful color of this bag is ready to splash the ultimate freshness in your life. Inspired from the deep sea, it has boundless serenity, charm and magical splendor to allure you. 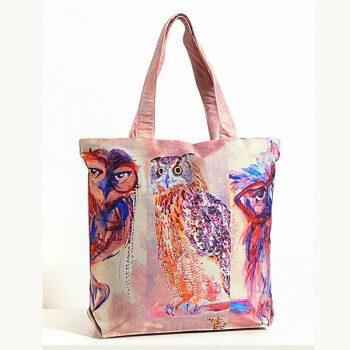 Onlookers can find submerged totally into the mystical glory of ocean beautifully captured over animal print bag. Go for these chic looking bags if you are looking for a new college bag. These bags can get you directly out of college for outings or shopping with friends. 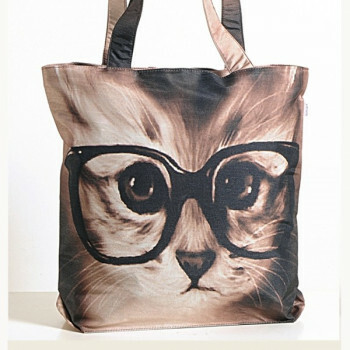 Buy chic cat animal theme bag from swayamindia.com to get your hands on this smart piece with a cat printed in the front. 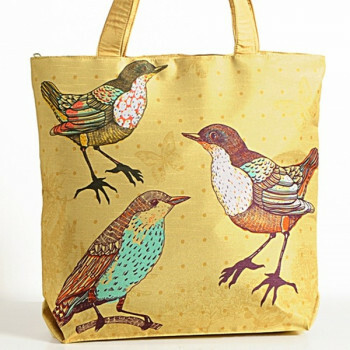 Make shopping exciting and convenient with these beautiful shopping bags. 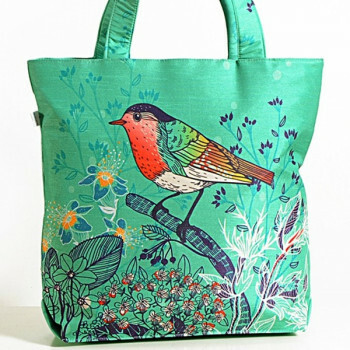 Designed for the trendy people, these bags will certainly bestow a stirring mood on you. You will have the energy and desire to shop all way carrying these bags. Girls love the color pink and cute animals as they give a feeling of boundless love and affection. 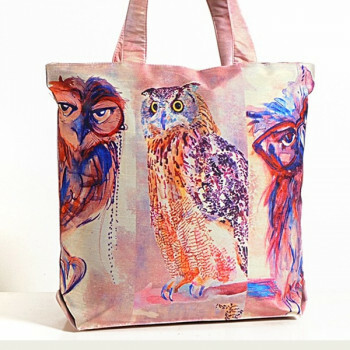 When these colors and animals are in the form of images printed in a bag, you love for the bag will definitely grow. 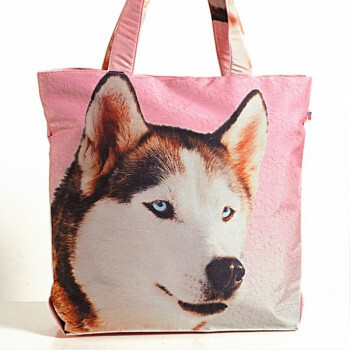 These Swayam bags are printed with a Siberian husky which is really cute and adorable. 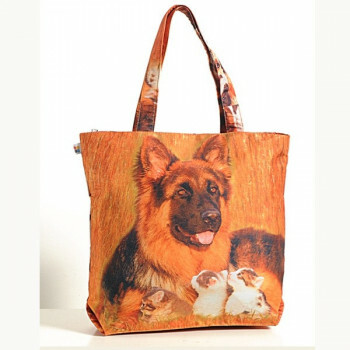 Animals can bring a superior sense of emotion in you, as they are cute and cuddly therefore bags are also designed in the same concept. They are designed like a photograph which describes the love and affection of animals. In the midst of autumn fall, two birds are singing a song to get your attention. The leaves have turned pale yellow and brown but still the whole view is looking so appealing. 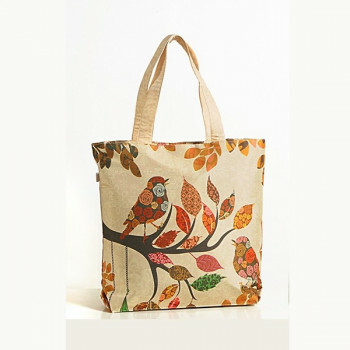 It is the tinge of peach, orange and red shades in leaves and flowers making this Swayam bag completely enchanting. They both are singing on different branches, facing each other to fill nature with a pleasing melody. The flora and fauna in our nature has been our inspiration from ages. We are bringing to you some adorable creations of God in this segment. 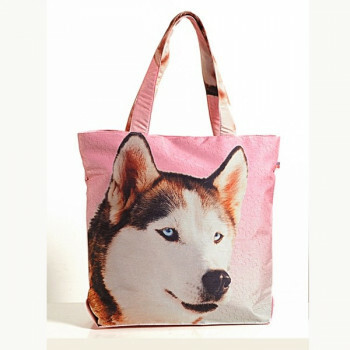 Buy animal theme bags if your find they are our true friends, the best gift to humans. 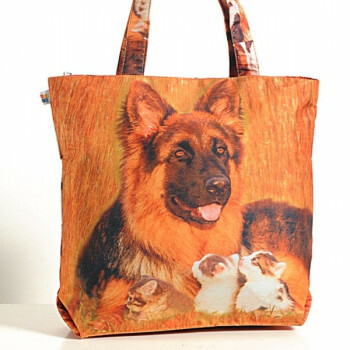 Their unconditional love or the loyalty, the swayam animal theme based bags are going to teach you a lot. Always happy to be around us, the way they greet us with a warm big welcome and there’s much more for us to learn from animals. 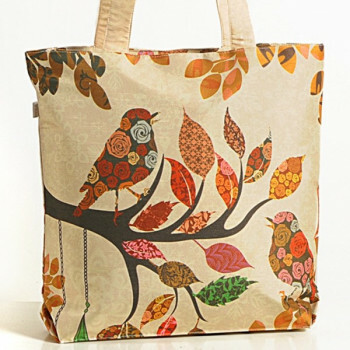 Fly high free like a bird, the wise cat or the faithful dog, we are bringing your favorites on our animal print bags. They are digital prints and thus hold the impeccable glow to charm you. Just look at that colorful elephant, white horses and funny owl, you will find many reasons to buy them. 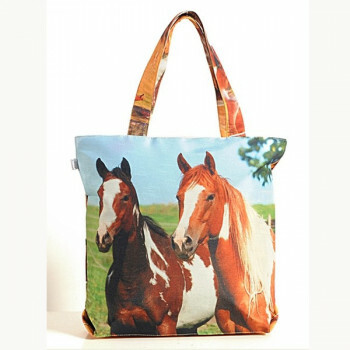 Apart from being a source to carry your belongings, with these animal digital print bag you can set new trends this season. 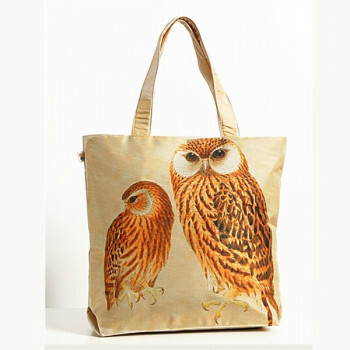 Their glamour look you can afford easily, so buy animal theme bags and turn heads wherever you go. On the streets, in the mall or a way to your collage, anywhere these cool bags can be your partner. Brilliant color contrasts and amazing picture clarity are making them ultra glamorous. There are no issues with their maintenance. Machine washable and premium in quality, they are worth a try. 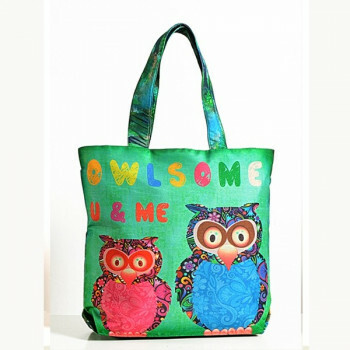 Buy animal theme bags without worries to make new style statements when you step out. 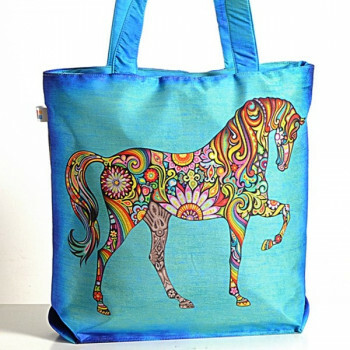 The playful colors and the modern twist of patterns are making these totes more interesting. 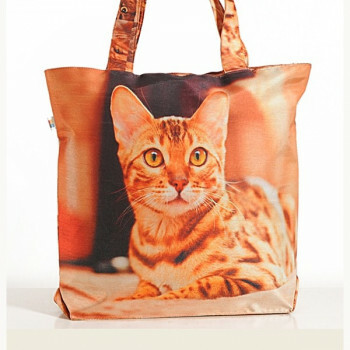 Don’t mind if onlookers couldn’t stop gazing at your animal digital print bag. But the fact is they are so tempting that any animal lovers would crave for them. So, don’t get ready to envy the peers while you enjoy the whole limelight of crowd.